Disclaimer: This post was written by me through an activation with HireInfluence on behalf of LiquidWeb. Although I received compensation for participating in the campaign, all thoughts and opinions are my own. I was determined to build something myself and delve into the world of entrepreneurship back in 2008 when I was looking for a means to create something and spread my wings online. 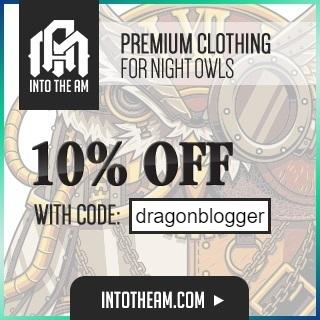 Ironically, I just kind of shotgun approached the online world and content creation world and this led me to have 1 primary goal and that was to find a way to make my mark online by sharing my thoughts and reviews on products, services and generally interact with an audience where I could either inform, educate or entertain. I wanted to make sure that when visitors or readers came to my sites and social media properties they found some benefit, something useful that made it worthwhile to come back or become a long-term fan. At the time, I didn’t think I built anything brilliant, I was one of hundreds of thousands of bloggers jumping into the online world, I was not one of the early ones and they say better to start then not start at all. With DragonBlogger.com I originally was just a personal blog covering every topic and site I could think of, I knew that you needed Web Server Hosting and an owned domain name with Self Hosted WordPress to be taken seriously. In the early growing pains of 2008 – 2010 I found brands, advertisers, affiliate programs and started honing my focus area of topics to technology ,video games and entertainment. I spawned off my smaller categories into 9 other blogs at the time including my Poetry Blog, Personal Blog, WordPress specific blog, and so many more sub niches that experimented with various programs online. I went through blog plugins and themes as much as I went through coffee. I also had some serious pain points with various wordpress hosting providers over the years including tremendous amounts of downtime with my first provider where they claimed my wordpress site was simply consuming too much RAM and they auto killed the processes. I moved web hosting several times but performance was still spotty for shared wordpress hosting when my site started reaching 2500-5000 visits per day back in 2012. I had no choice but to migrate to VPS Hosting and I knew dedicated hosting may have to be an option someday, but since then I found that I was stable. A stable and fast website is essential for whatever type of site you want to run and this is true whether you are a web designer, graphics designer, developer or simply running an online business for a brick and mortar store. Slow online sites and especially downtime will cause potential customers to simply search and visit the next site that responds and works better costing you a potential customer. 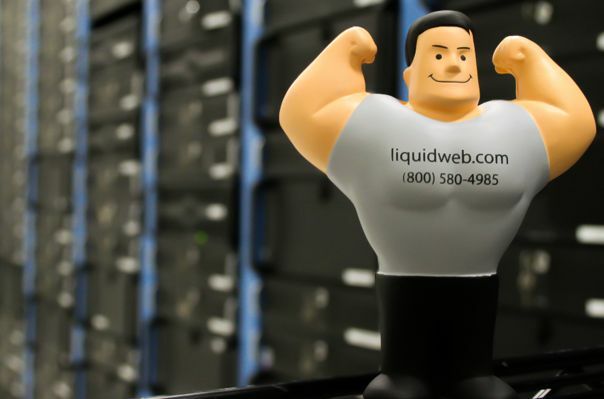 I only recently learned about Liquid Web™ and they are a web hosting company for those who are very serious about uptime and stability. They also take the hassle out of self-hosting your own WordPress site like I do by offering a WordPress Managed Hosting solution where they set it all up for you and assist you saving you a lot of labor or potential time hiring others to do the work for you. As far as security you also gain the benefit of Cloud Attached Firewalls™ to help protect your site from intrusion or attempts to compromise your site. DragonBlogger.com was hacked 4 times since 2008 and all those times occurred prior to 2013. This was mostly due to hackers being able to compromise components of WordPress injecting malware code into my PHP files including plugins. It went undetected a few times until readers pointed it to my attention, hackers are most likely to embed content that stays hidden and runs as server side scripts that launches attacks at other sites or tries to capture data from users hitting your site or more. In my case, they launched pop-under ads, redirects, and other generally malware related items. I wound up getting very serious about securing my website since then and had to implement cloud firewall security, to think that a site with less than 150,000 visits per month is such a target. I have spawned up a new WordPress site for a client and within 72 hours I have seen botnets attack the plugins looking for vulnerabilities, even the smallest self-hosted blog needs to be serious about security and leverage something like Server Secure™ from Liquid Web™. Website monitoring is also needed to know when you have downtime and instead of having to sign up for other sites monitoring tools you can simply leverage Sonar Monitoring™ with Liquid Web. Also, what is perhaps most impressive about Liquid Web™ is that they stand behind their uptime performance so much that they advertise that they back their Network and Power promise with the industry’s best guarantee. Liquid Web™ claims that if experience any downtime, they will apply a credit to your account in the amount of 10x the amount of time you were down. 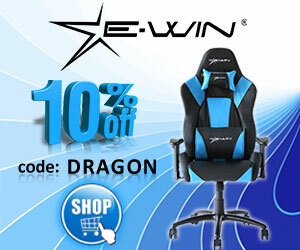 So down 1 hour, get 10 hours’ credit as compensation. So be sure I want you to build something brilliant but also properly host it, take your time to weigh your options and know whether you want to go through the growing pains I had to or you want to get your site secure and stable right from the beginning. Dedicated Server Hosting may not be needed right away unless you are a business and spawning up a website, but Managed VPS Hosting is a good option that is between that and the cheap shared hosting which may serve personal bloggers and very small sites but not ones that depend on speed and stability. Liquid Web™ is an excellent option if you want a security focused web hosting provider that prides itself on customer uptime and high satisfaction ratings. They automatically manage CloudFlare in front of your site preventing the need from you setting up yourself and they are the only hosting provider I know of that includes DDOS protection in even their VPS Hosting plans. So, I want to know what dreams you have, what do you want to do that you haven’t started yet or what have you started but are hoping to have it take off? Leave a comment about your site, business, goal and where you are trying to take it. Are you a logo designer, content creator, media personality or programmer? I will personally visit everyone who leaves a comment on this article and answers that question and I will see what you have to offer. This is one of the few posts where I will approve and allow all readers to leave a comment and share their own website URL of their project.